Black Cheetah 650,000 Volts Micro Stun Gun with Built in Charger & Flashlight. This is one of our latest innovations in Self Defense products. 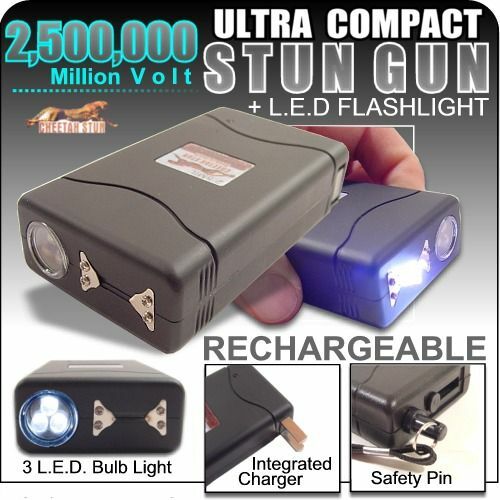 The Micro Stun Gun is SMALLEST stun gun in the Market. 3.5 inches long and 1 inch wide. This is perfect for Self defense. Include clip on leather case and rubberized coating.